Summer’s heat often takes away my appetite for solid foods, but I can always go for a cool and refreshing smoothie! Blueberries are a great source of anti-oxidants that are readily available freshly-picked during the summer and frozen the rest of the year, making this a go-to smoothie for combating stress anytime. 1Place ice, almonds, berries, oats and milk or water in blender. With power on lowest setting, turn on blender and gradually increase speed to high. 2Blend until smooth and thick. 3Add cinnamon to taste and serve. Variations: Add your favorite whole food super-nutritionals (start with 1 teaspoonful) to this smoothie to amp up its nutritional value and better serve your unique constitution. 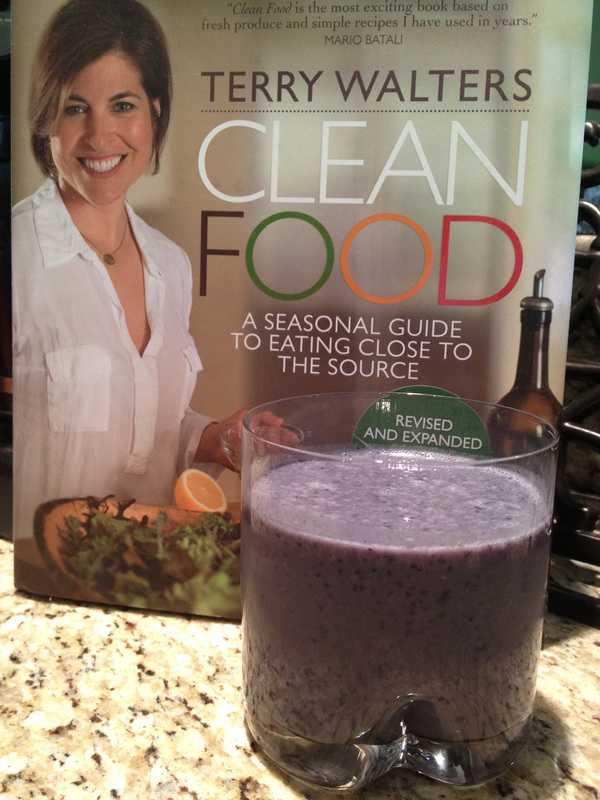 Some of my favorites include pre-soaked chia seeds, ground flax seeds, rice-protein powder and powdered super-greens.